Astros fan are undoubtedly a little bleary-eyed after celebrating the team's first ever World Series victory, but Houstonians with the energy to leave their homes can score free hot dogs today from two area restaurants. 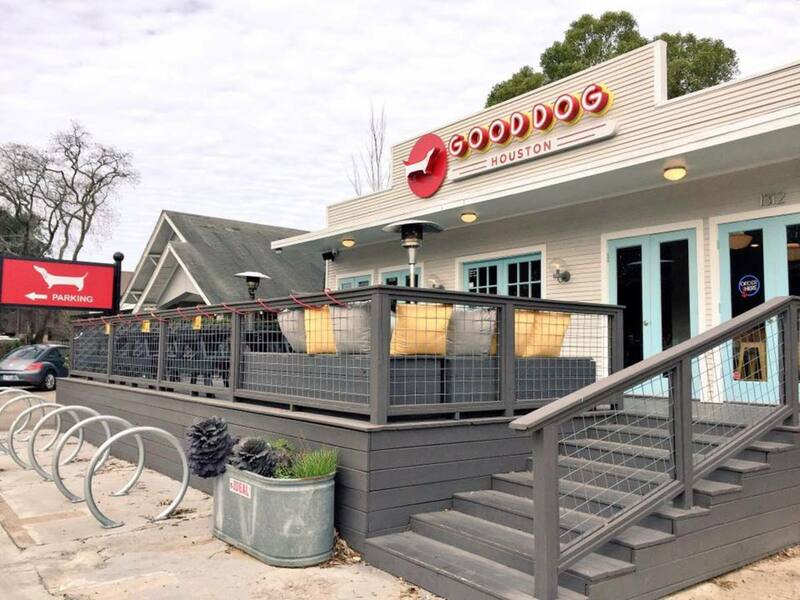 The first, and honestly best, deal comes courtesy of Good Dog Houston. Both the Montrose and Heights locations of the food truck-turned-restaurant will give away 250 chili dogs each, courtesy of Los Angeles restaurant Pink's Hot Dogs, which made a bet on Twitter with Good Dog owners Amalia Pferd and Daniel Caballero. Now you’re talking!! Let’s double down! That way we can give out 250 #FreeHotDogs at both of our locations when @Astros win #gameseven! 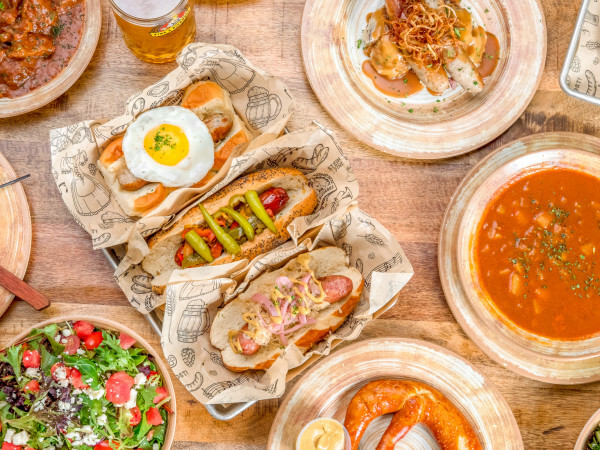 While 500 free hot dogs sounds like a pretty good deal, hungry Houstonians will have to be much quicker to grab a free dog at Shake Shack. The New York City-based restaurant's Galleria location will give out 50 free chili cheese dogs Thursday, but only to people wearing some piece of Astros clothing (hat, jersey, etc). Of course, after the Astros historic win, pretty much everybody in the city is sporting at least one team-related clothing item.